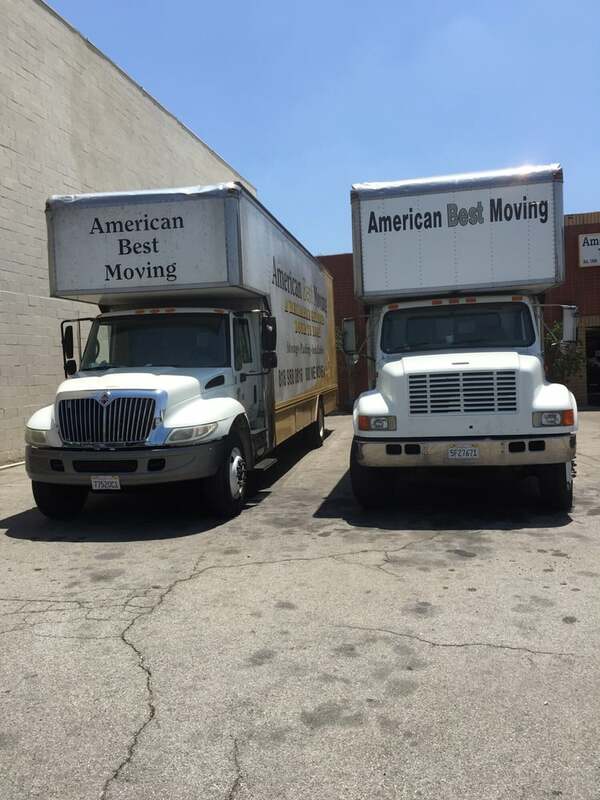 One Of The Best Moving Companies In Southern California-American Best Moving.Affordable Local And Long Distance Los Angeles-based Moving Companies.American Best Moving is a full-service moving services company based in the San Fernando Valley, a suburb of Los Angeles, CA. Our moving company was established in 1988 with the intention of becoming the first choice for residential moving, relocation moving, and long distance moving. 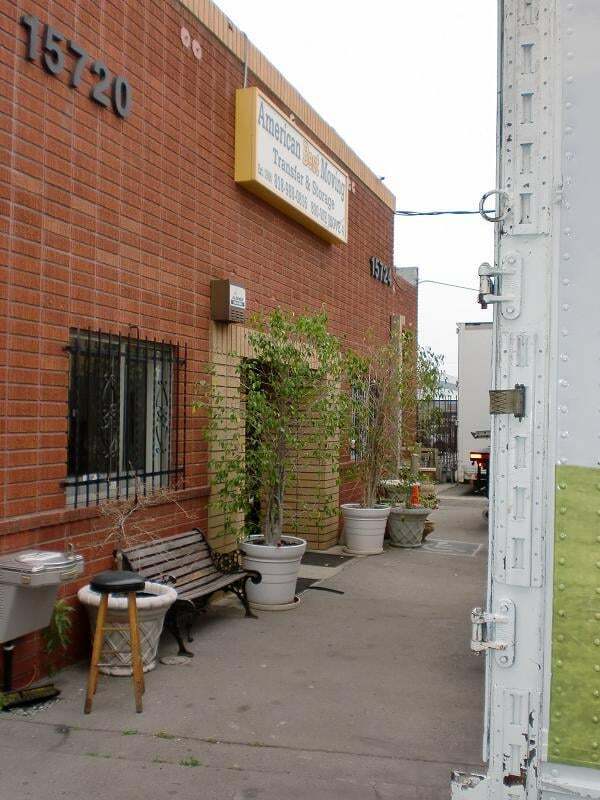 Customers tell us we are one of the best moving companies in Los Angeles. We strive to provide superior service.We are moving experts- we know how to handle every situation- from the smallest pick-up and delivery service to relocating an entire business or a house- across the street or across the country.American Best Moving Co. is a moving transfer and storage company built on Integrity, Honesty and Hard Work. I had a so-so experience w/ these guys. I was quoted a little under $500 to move a 1bedroom condo. when Alex got there w/ two of his guys, he told me i was only quoted for 2 people but since he was there, he would help and it'd be $50 more an hour w/ him helping but convinced me the price would remain similar because they'd move faster! Made sense to me only 3 hours later he told me I owed him $960!!!! When I asked him how he got to the number as it was twice what i was quoted, it was a lot of fast talk but in the end I had to pay the man cause he had all my stuff in his truck! He stored my stuff but I hired a different company to move me when it came time to remove my belongings from storage into my newPlace! After reading a few reviews, looks like I am not the first person to have this experience! HORRIBLE AND OVERPRICEDWe had a team of three guys for the move. One was in charge and did very little of the actual moving, and the two other guys looked like they had literally never picked up a box before. The boss guy was explaining the basics to them the whole time, and their inexperience was evident when they dropped 2 of our boxes off of the top of a moving dolly, SLAMMING them to the ground on their sides. If there had been anything remotely breakable in any of them it would have been destroyed. Worst of all, it took them 3.5 hours and they charged us SEVEN HUNDRED DOLLARS to move 2 bedrooms worth of stuff. They had quoted us $140 an hour with a minimum of 3 hours, so I'm not even sure how they got to $700...We had to move again later that week, and of course used a different company. Those guys moved ALL of the original stuff we had moved with American Best, PLUS a third persons stuff in a span of four hours, and only charged us $200 TOTAL. No hidden fees, no BS.I would not recommend this company to anyone. I used American best moving as a last minute move. Have used many moving companies before and they are by far the best and most reliable. Alex the owner is a very nice guy and will answer any questions you have and takes the time to make sure you are receiving the best possible advice and service. Thank you guys for helping me! Will definitely recommend to friends and family!